These threats [against Jones] were made openly, and were known to the whole town. Threats that were thus made publicly and in loud tones, could not but be known to Reeder and Robinson, who undoubtedly, were fully aware of them. Indeed, on the very evening in question, a public meeting was held, in which Reeder and Robinson were prominent actors. They advised the citizens to resist the laws of the Territory; to own no allegiance but a State Government; and not resist the United States lest they might be overpowered. Their language was plain, and to all intents and purposes, was, that the arrest of N. S. Wood, should be resisted even by force, if necessary. John Speer, who participated in the fight with Jones, doesn’t mention the meeting in his version of events. Nor does a report of it appear in the Herald of Freedom or Squatter Sovereign soon thereafter, though the Herald has a lengthy piece on the Jones affair including word of a later meeting. The Howard Committee, while in town, doesn’t appear to have taken any testimony on the situation. Their investigation ends with the siege of Lawrence. The meeting might not have happened. Merrill leans proslavery and may simply have invented it to underline the extent of antislavery sentiment in Lawrence. Or he might have confused the timing, willingly or not, of the meeting that the Herald of Freedom reports on a few days later. That he calls out Reeder as prominent could point to that, as Reeder chaired the later gathering. It could also have gone just as Merrill said. Speer and the Herald’s omission might come out of not seeing the relevance, given that no one in Lawrence felt obliged to help Jones. The resolutions wouldn’t have said anything new. 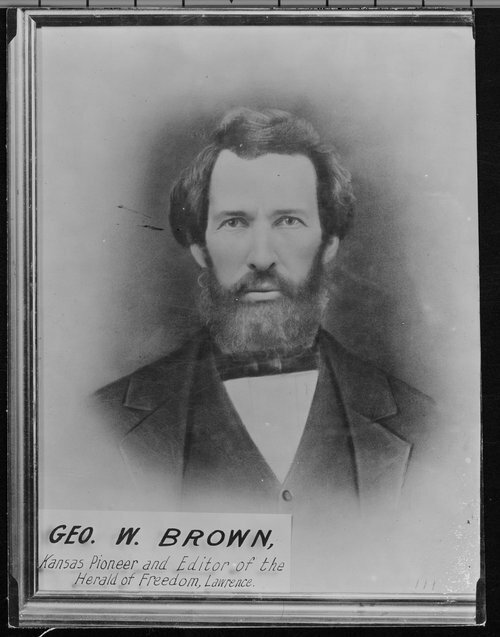 Antislavery Kansans seem to have loved nothing more than a public meeting where they denounced the territorial government, its laws, and its officers. By this point they might have gotten away with just resolving the name of the town and leaving the rest as understood. On the balance, I think it likely that a meeting of some kind took place in Lawrence on the evening of the 19th. It may have come down to a few extemporaneous speeches and a crowd, which wouldn’t necessarily deserve mention in the papers. Even for mass meetings announced in advance and carried on in an orderly fashion, newspaper articles tend to print their resolutions and only make summary sketches of any speech given. Given the choice between printing a more conventional and weighty public meeting and a minor event, the news will understandably prefer the former. 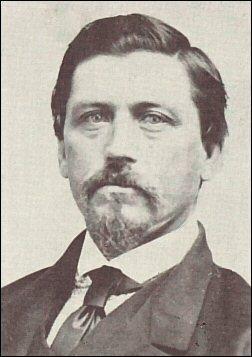 Back in late November, 1855, Samuel Jones and a posse arrested Jacob Branson in the middle of the night. Jones, the Douglas County sheriff under the territorial government, earned his fame by threatening to execute judges of election, couldn’t see fit to make a man ride through the November chill in his skivvies. 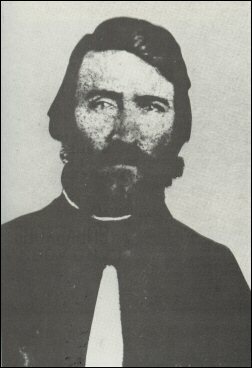 Samuel Newitt Wood and some other Kansas Legion members came to Branson’s aid, rescuing him from Jones and taking their officer into Lawrence. Jones in turn got Wilson Shannon to call out the militia against the Emigrant Aid Company’s town, resulting in a siege that Shannon, Missouri’s David Rice Atchison, and others barely kept from turning bloody. 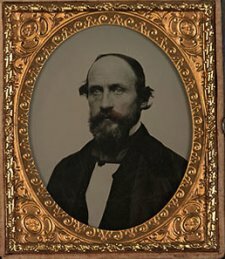 All of this because Branson’s friend and boarder, Charles Dow, came on the wrong end of a deadly claim dispute with a proslavery man, Franklin Coleman. Hoole and his wife ended up boarding with the Ellison family, declaring the patriarch “the most enthusiastic Proslavery man I have met with.” For a South Carolinian, that makes an extraordinary distinction. Amenities aside, the middle of April brought Samuel Wood back to Lawrence. Samuel Jones still had the warrant for his arrest from back in November and determined to serve it. Per Merrill’s True History of the Kansas Wars, Jones had intended to make for St. Louis until he got the news. Duty and pleasure, or at least the satisfaction of revenge, called him to Hoole’s nasty abolition town. He felt confident enough to go with a single deputy. Speer changed his mind on seeing Jones holding Wood by the wrists. Wood asked if he could see his family, promising he would come back after all of ten minutes. Jones could surround the house if he liked. I don’t know what kind of house Wood had, but even a sod hut might grow a second way out given ten minutes and a sufficiently committed digger. Jones didn’t buy it and asked if Wood would willingly give himself up. In other words: did he really plan to come back? Reading between the lines a bit further, did Wood promise to come back unarmed if he did? Jones understood that as a no and refused permission. 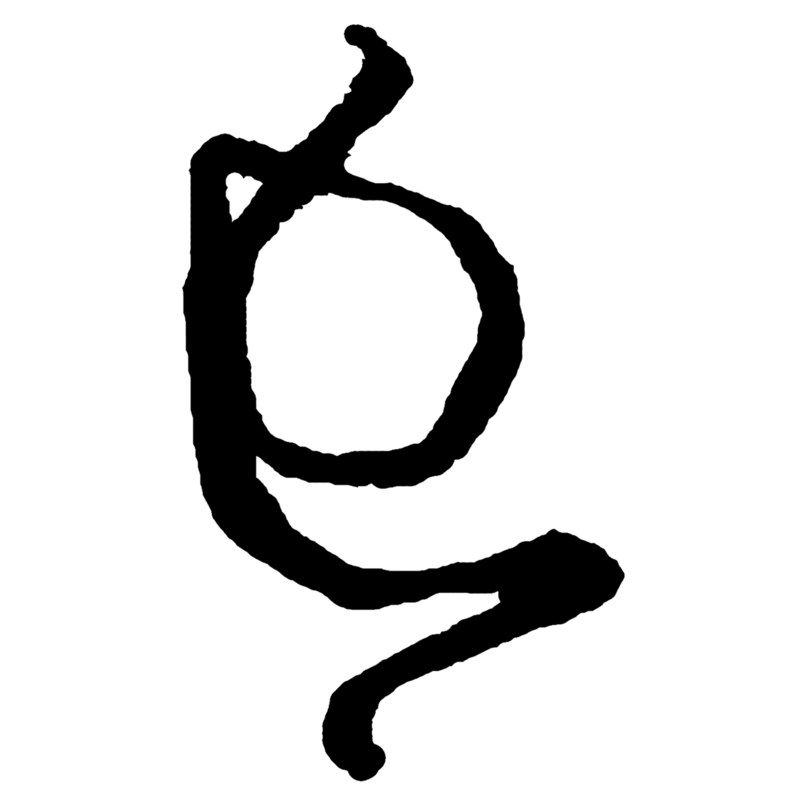 “I will go,” said Wood; and suiting the action to the word, with a sudden twist of his hands, he jerked loose, quickly making for the door. 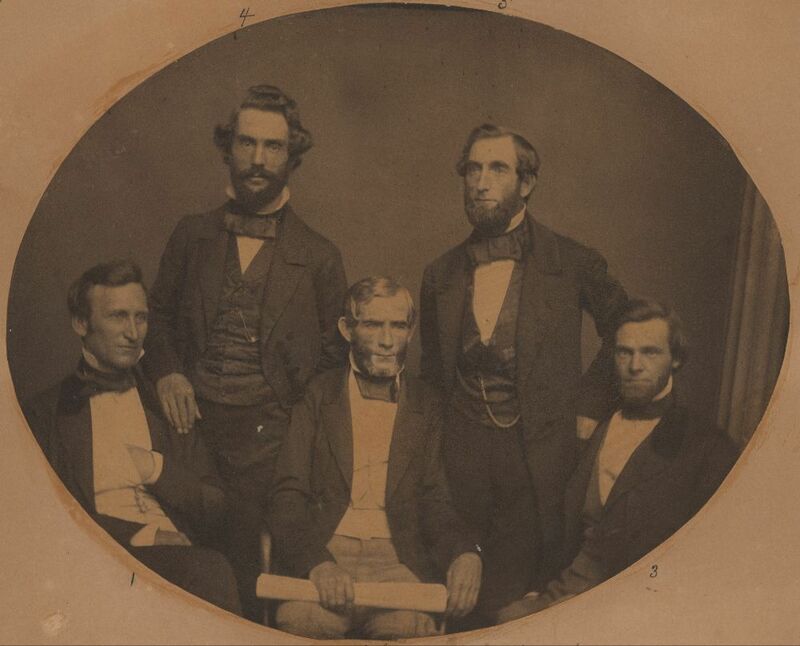 We left Eli Thayer demoted from a leader of his own invention, the Massachusetts Emigrant Aid Company, to a promoter of the New England Emigrant Aid Company. 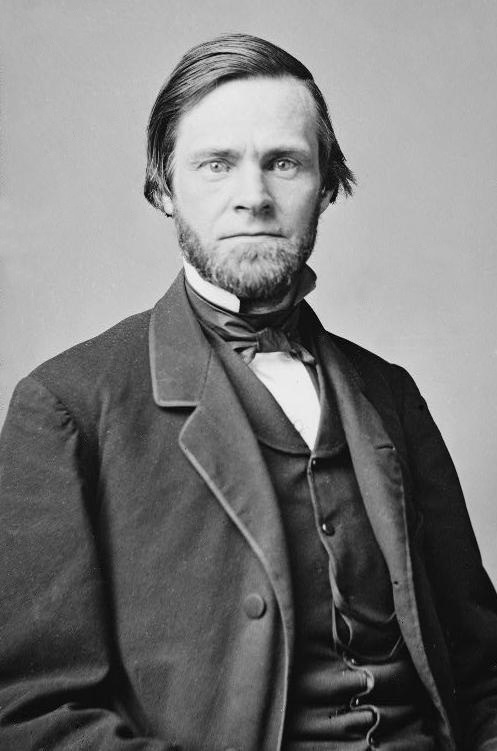 His signature idea, to subsidize free state settlement in Kansas to keep slavery from the territory’s bound and then try to roll it back elsewhere, whilst turning a handy profit, fell by the wayside. 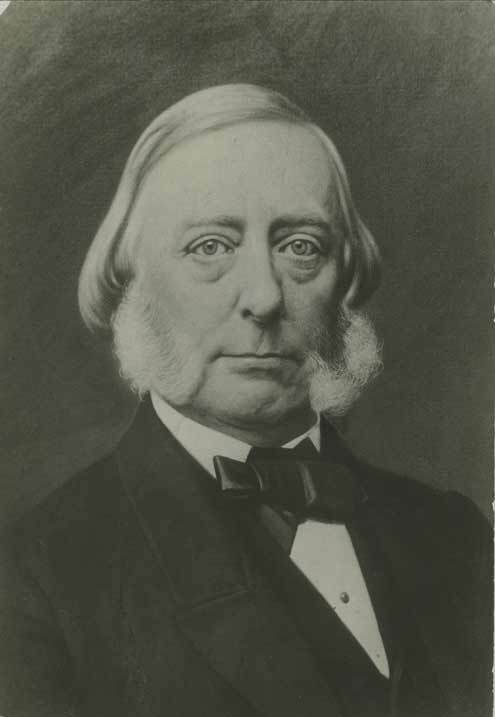 Conservative Whigs with deep pockets took over, dropping Thayer’s business antislavery strategy for a more conventional charitable frame focused entirely on Kansas. This brings us to July 24, 1854. To those having qualms of conscience, as to violating of laws, state or national, the time has come when such impositions must be disregarded, as your lives and property are in danger, and I advise you one and all to enter every election district in Kansas … and vote at the point of a Bowie knife or revolver. The endless hosts of Yankee Hessians numbered twenty-nine. They departed Boston on July 17, with Thayer escorting them to Buffalo. He admitted that he had not mustered the legions he hoped, but you had to start somewhere. At Buffalo Thayer parted company with the expedition, but Charles Robinson and Charles Branscomb joined up. They had gone out in advance to scout locations and see about group rates for transportation. 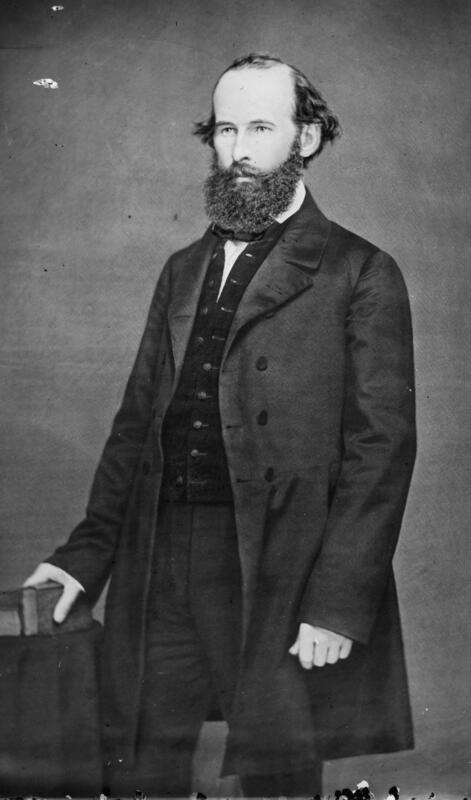 That scouting mission determined the site of Lawrence, named after the Emigrant Aid Company benefactor and slayer of business antislavery, Amos Lawrence. The company fronted a newspaper there, George Brown’s Herald of Freedom. Whilst touring to solicit donations, Thayer took care to have stacks of it on hand. While settlement got going in Kansas, Thayer started on his lecture circuit on earnest. Past efforts had focused on Massachusetts and New York, but he now traveled all over New England. 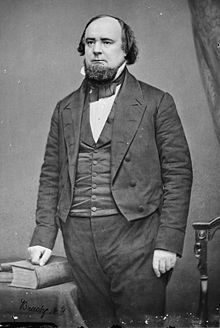 Over the three years from September of 1854, Thayer traveled north of six thousand miles and gave above seven hundred speeches. He and his companions, most often Charles Brancsomb, would arrange promotion in the local papers in advance. Thayer would give his spiel to a mass meeting and set up a Kansas League. It appears the leagues did the main work of finding people willing to go, whilst Thayer focused on exhortation and fundraising. Thayer had an ambitious pitch, to the point where NEEAC’s leadership asked him to tone it down. They had no mind to carry the fight from Kansas into the slave states, but Thayer sold the enterprise as one which would free Kansas as the first step. 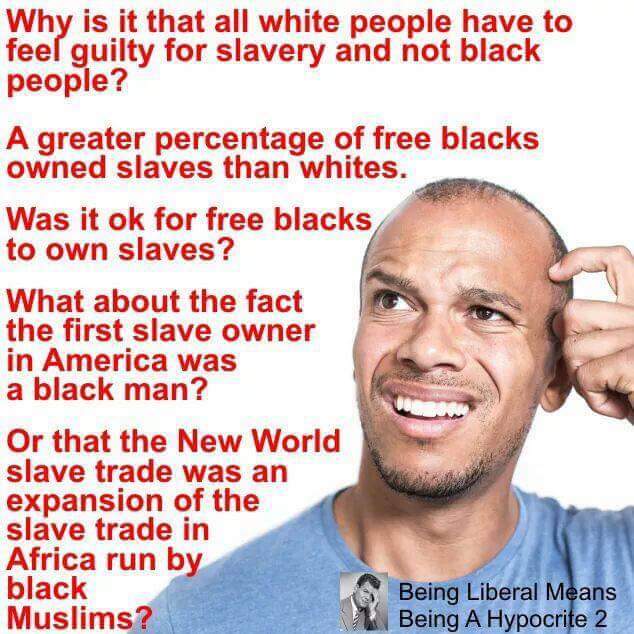 Then they would press on to Missouri and Virginia, whilst also pushing out to make more free states in the west. Thayer extravagantly claimed that they could free Kansas in a year and then add a new state on top each year thereafter, and the stock would pay off whatever the directors thought. This required representatives of the company to walk back their spokesman’s remarks and distinguish between his ideas and their own. Thayer’s boosterism, combined with the usual wild claims of an earthly paradise just aching for you to go settle it, did little to please those who took the plunge. Many emigrants pronounced Kansas a humbug and went home. At the time of Thayer’s first big tour, Lawrence boasted “one log cabin, one shake house, and a conglomeration of hay houses.” All the same, little had yet transpired in Kansas to make for interesting news. Thayer’s traveling show helped keep the territory in the public mind until the real struggle kicked off.